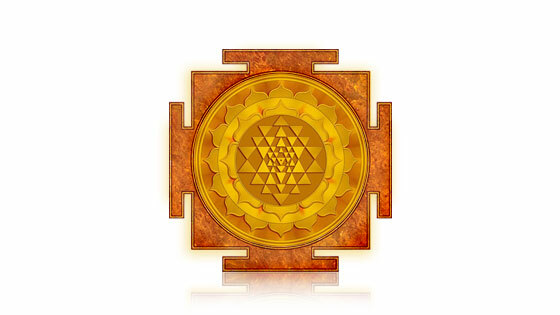 Vastu Yantra removes the Vastu Dosha or problems caused by wrong construction and faulty placement of things in home, office, factory or any building. 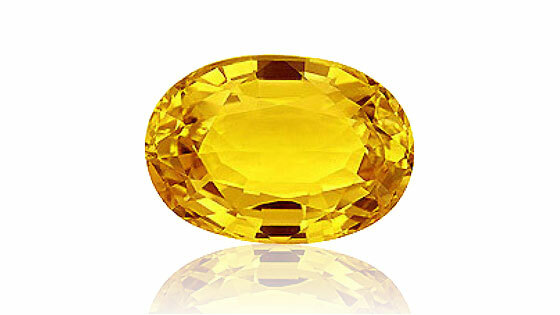 It attracts the positive cosmic energy and balances the flow of energy within the structure to ensure peace, prosperity and happiness. Q1. 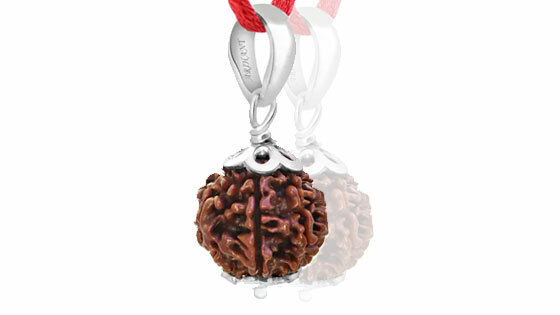 Why I should choose AstroSage when searching for high-quality Navagraha Yantras? One must consult an astrologer before installing the Navagraha Yantras. Only those must be chosen which match the birth horoscope of the native. At AstroSage, our esteemed astrologers help the natives by providing them with accurate solutions and remedies along with choosing the right yantra. 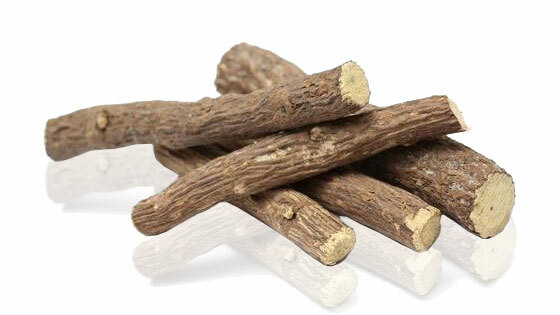 We guarantee that our yantras are genuine, purely energised and of high quality. Along with that, we provide you installation method and steps which help to achieve good results. 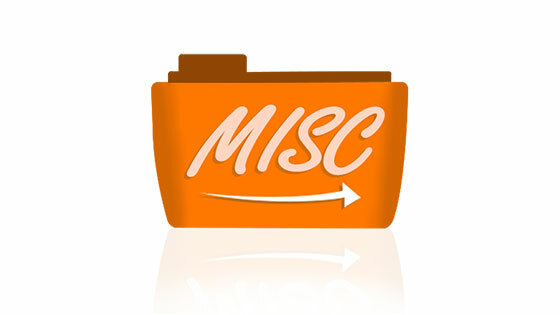 You can visit the page to know more about the devices or contact customer care. Q2. Can you tell me how does Navagraha Yantras work? Every Navagraha Yantra weaves a cobweb of energy within the environment, and derives its power from regular washing and worshipping. Due to this, it influences people to a certain extent, hereby bringing in positive vibes and allowing them to do well in life and fight off challenges. As they are formed in geometrical patterns and known as divine symbols, it releases positive energy fields within the surroundings, hereby helping the native in its purpose. Q3. In case I don’t wash or worship the Navagraha Yantras daily, will the effects decrease? Although regularly washing, cleaning and worshipping navagraha yantras is highly advised when being installed, it derives no adverse effects if not done. Regular worship and washing activates the power of yantra and enhances its effects to the maximum. However, in case of any odd circumstances that you’re unable to carry out the necessary steps, it will still be effective but not to that degree. Keep this in mind that regular worshipping accelerates the energy and power within the navagraha yantra. Q4. Should I get an attuned Navagraha Yantra only? As every Navagraha Yantra has a specific planet ruling over it along with different modes of placement and energising, it ought to be cleansed, purified and attuned properly. 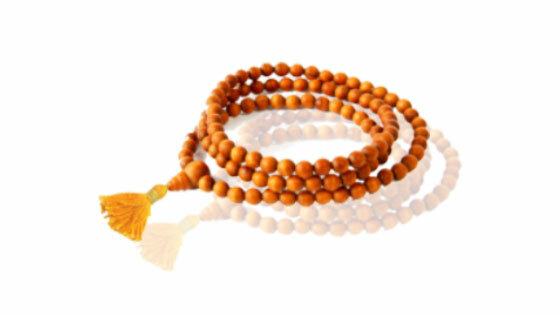 One needs to worship it daily and chant the mantras in order to maintain the positivity within. 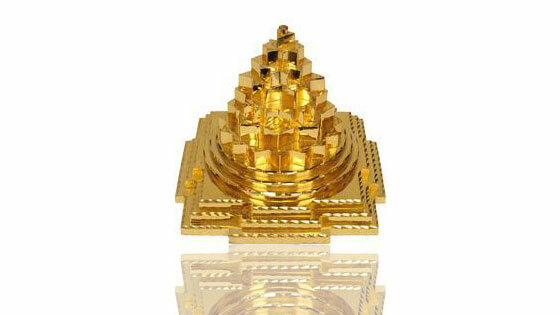 Now to answer your question, yes, it is recommended to purchase any navagraha yantra which is duly energised/attuned to acquire maximum benefit. Q5. Which Navagraha Yantra will suit me? 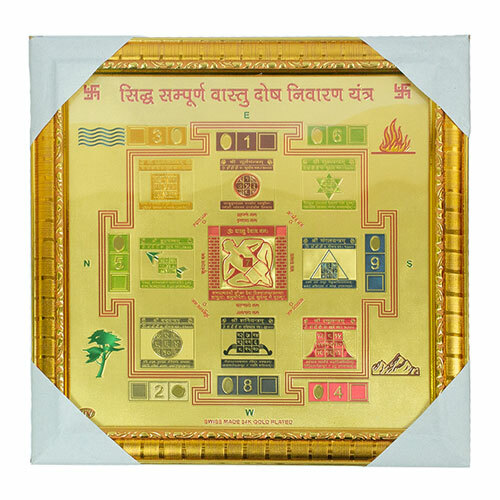 For every individual navagraha yantra, we have provided their specific features, best prices and suitable information. Along with that, we have also mentioned the rituals and religious procedure to be followed when installing the device within any premise. Every Yantra claims a particular area of life and dissolves queries related to it, hereby, consulting our esteemed astrologers can be a commendable idea. You can mail or call us, get in touch with the astrologers and find which yantra might be most suitable for you. As my astrologer analysed my horoscope and told me about how Shani Sade Sati is making me suffer to the very extent, I bought Shani yantra from AstroSage. 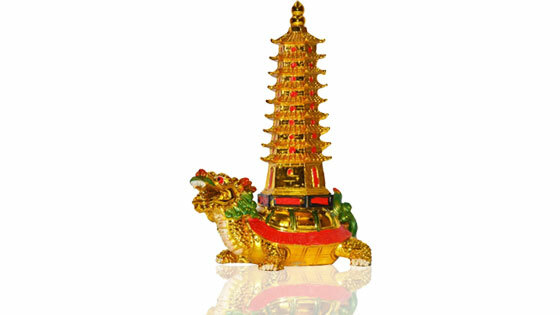 It has been really powerful in diminishing the malefic effects and have really helped me gain mental peace and prosperity. I was in a very dark place from last 6 months and very much depressed. As I was failing in every aspect, my uncle recommended me to gain astrological consultation from AstroSage. The astrologer suggested me to get a Chandra Yantra. Their valuable guidance really helped me row through the storm and gain strength. Thanks AstroSage! I was facing constant delays in marriage, and it wasn’t getting any near as well. My parents became worried after a time, and after asking for suggestions, my friend told me about different Navagraha yantras by AstroSage. I approached them with my horoscope and the astrologers advised me to worship yantra after analysing my chart. Within 2 weeks I got a proposal for marriage and the family was well-reputed as well. It’s been 6 months and I am happily married! Thanks a ton AstroSage!! Before my son’s final exams, he was facing several problems in studies and unable to concentrate. I consulted the astrologer from AstroSage for a solution and he suggested me to make my son worship the yantra to gain maximum results. The mantras were easy to chant. Not only he improved, but topped in his school! Thank you!